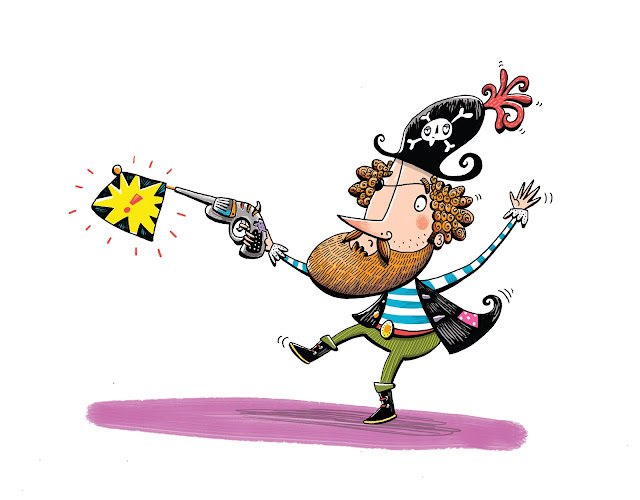 Nathan Reed Illustration: Captain Beardybones! A couple of years ago,I worked on a series of pirate based stories for the lovely people at Orchard! I thought I'd revisit the subject recently and see how I could improve on characterisation. Captain Beardybones was the result!